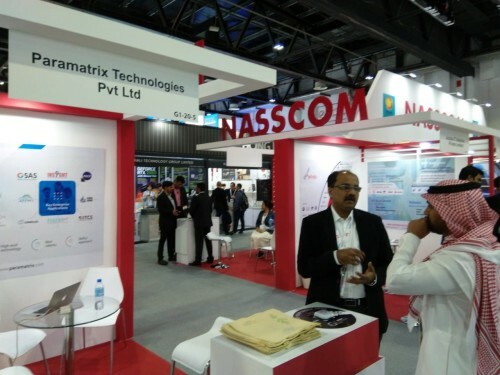 Paramatrix had proudly participated at biggest tech show of South Asia and MENA, the GITEX 2018. 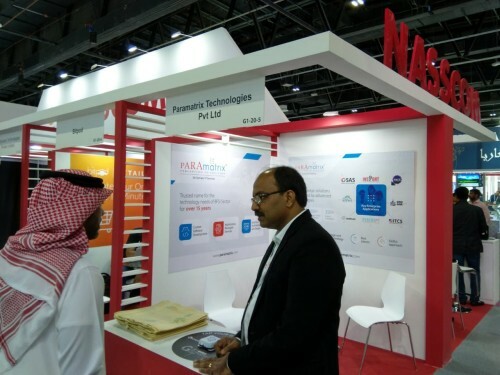 The event showcased the scientific innovations of tomorrow and we had highlighted our BFSI Solutions that are future ready. 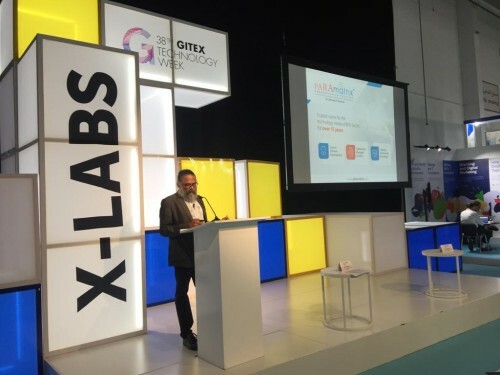 GITEX 2018 had been a wonderful, a successful event as we got to connect with some valuable minds and names of the global tech arena.